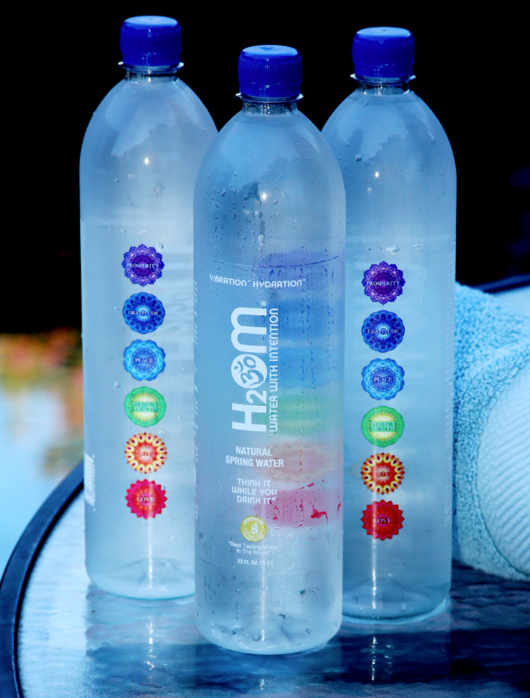 H2Om Water with Intention brings their positive vibes and award winning, eco friendly spring water brand to hydrate this season's hit reality show "Dancing with the Stars"
LOS ANGELES - Sept. 24, 2018 - PRLog -- Hollywood, California – H2Om Water with Intention revealed further details about providing their eco friendly, intention based, premium natural spring water to hydrate this season's dancers, judges and hosts for ABC's 27th season of Dancing with the Stars. Magazine and The Wall St. Journal, and was awarded the Gold Medal for "Best Tasting Water in the World" at the 2009 Berkeley Springs International Water Tasting. 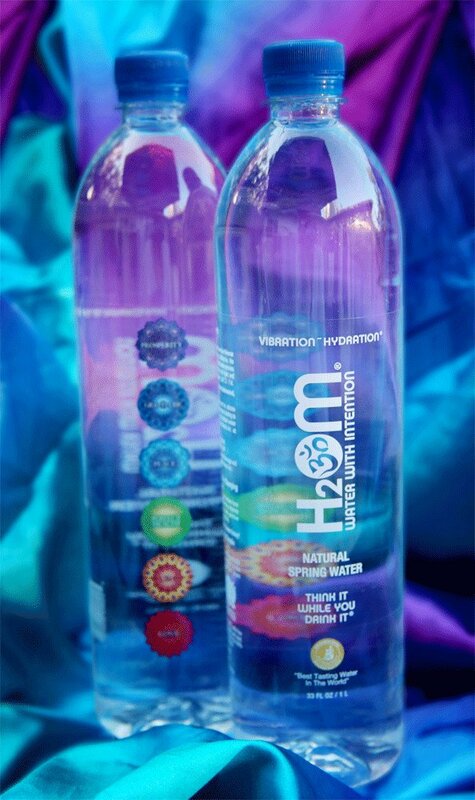 Bottled in safe BPA free, 100% recycled bottles, H2Om provides an alternative bottled water choice, which via their interactive positive themed labels helps consumers stay hydrated and focus on positive thoughts throughout their day. They are a green business, whose mountain spring, bottling facility and offices are all local to California. "Our vision is to encourage people across the world to create positive intention in their own lives and invite them to actively participate in creating positive change on the planet. We are delighted to be in support of such an iconic program like Dancing with the Stars," said co-founder and CEO Lex Lang. H2Om gifted the dancers, judges and hosts with an eco friendly canvas reusable gift bag that included their signature series Love, Peace and Joy stainless steel water bottles, H2Om spring water, AromaCalm Aromatherapy from Joan Clark's Palais Aromaetica, and an Oprah & Deepak Meditation CD and 21 days of Inspiration guidebook from The Chopra Center. 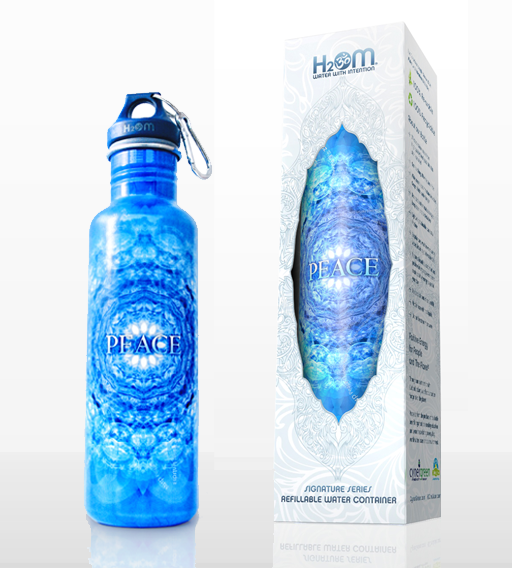 "We are excited to provide H2Om Water with Intention for this season of Dancing with the Stars. 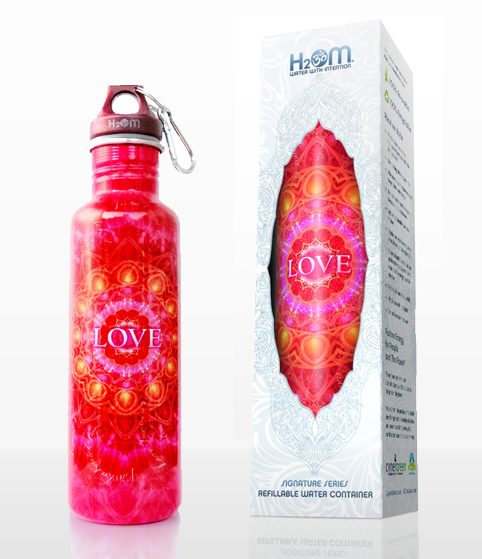 We feel that H2Om's specially designed labels with the words Love, Peace, Joy, Perfect Health, Gratitude and Prosperity will uplift and inspire. We are grateful for the opportunity to share our products with influencers who care about living a healthy lifestyle and resonate with our mission to create awareness for global consciousness and environmental sustainability," said founder Sandy Fox. Dancing with Stars premieres Monday September 24th at 8:00pm on ABC.